What is back button focus? Why do you use it? How do you use it? These are all questions I asked myself when I saw the topic trending on photography sites. 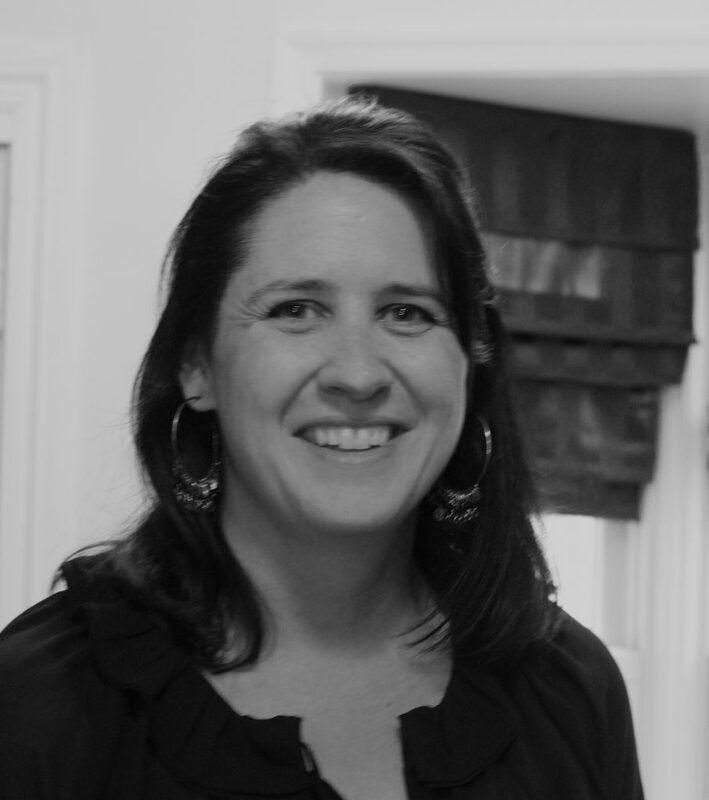 I had never heard of it before and decided I would do a little investigation, as the articles that I had read made it seem really complicated. And why would you do anything to make using your camera more complicated than it already is? These are all the questions I am going to answer today. 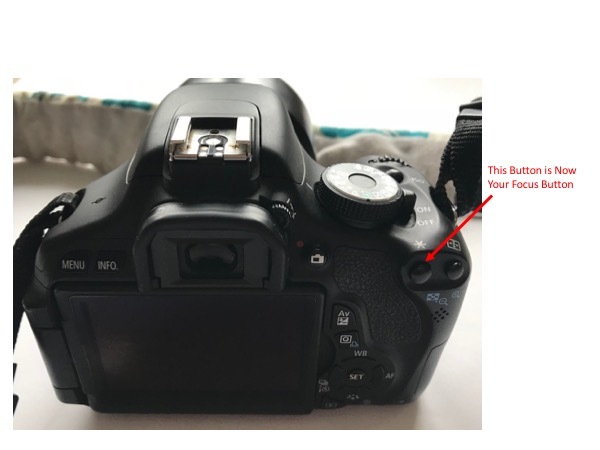 I am also going to show you how to turn back button focus on with detailed pictures for both basic Canon and Nikon cameras. Back button focus is using a button on the camera to focus, instead of using the shutter button. 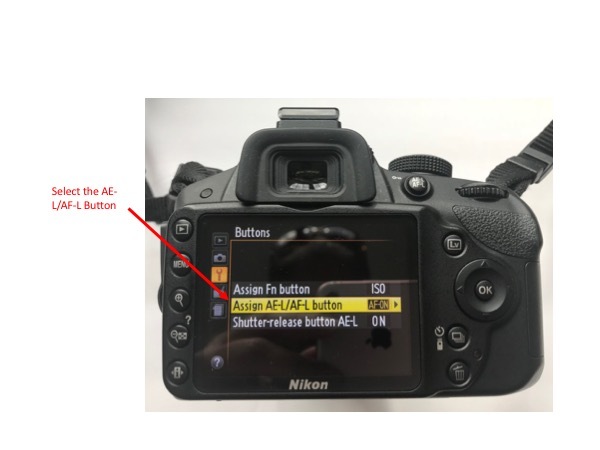 The typical camera operation is to press the shutter button halfway down for the camera to automatically focus (does not apply if your camera is in manual focus), then you continue to press the shutter button all the way to take the picture. 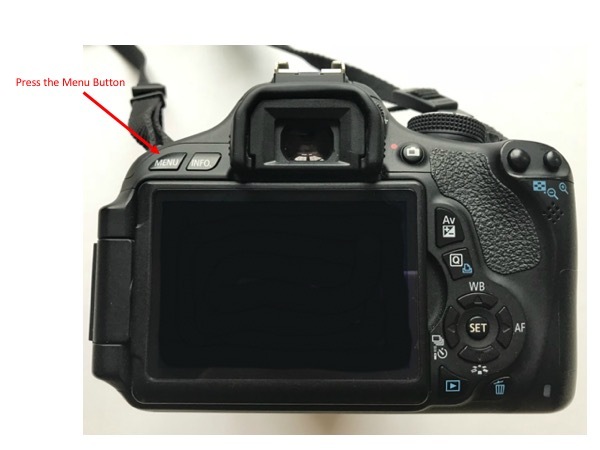 When you turn on the back button focus capability, you use a button on the back of the camera to do the focusing and the shutter button only takes pictures. The purpose of back button focus is to allow you to lock the focus of the camera until you press the shutter button. This can be useful if you want to focus on a certain subject in the frame but then recompose the shot. For instance, If you are doing a portrait and you want to make sure the focus is strictly on the person, you can center that person in the frame, press the back focus button, then recompose that person to one of the thirds of the frame without losing the focus, then take the picture. Without back button focus enabled, you would have had to hold the shutter button down halfway while you recompose the shot. This might have led you to accidentally take the picture before you composed it properly, or lose the focus on the main subject. 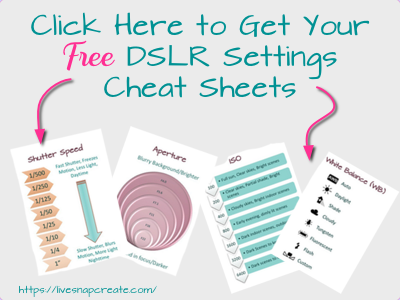 How do you use back button focus? 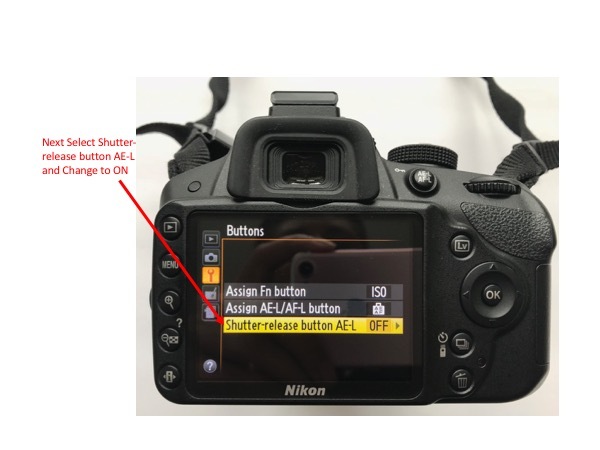 There are two steps to using back button focus. You need to enable the back button focus feature. Below I will explain how to do that for both a Canon and Nikon camera. These instructions are based on a Canon T3i. Most beginner Canon camera models will be very similar to this. 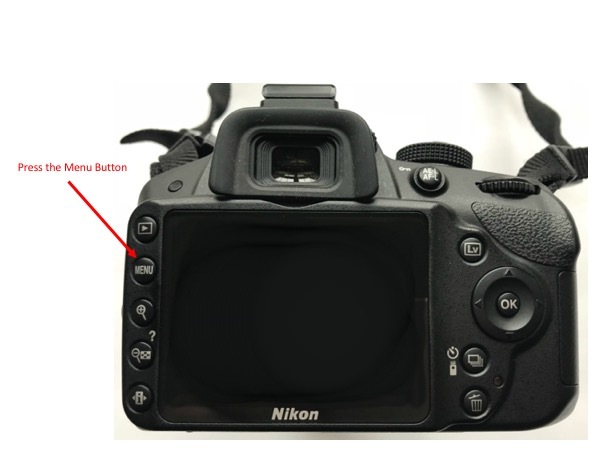 Interestingly enough, in the manual, there is no such thing as back button focus. If you were to look in the index to find out how to set back button focus, that term would not be listed. 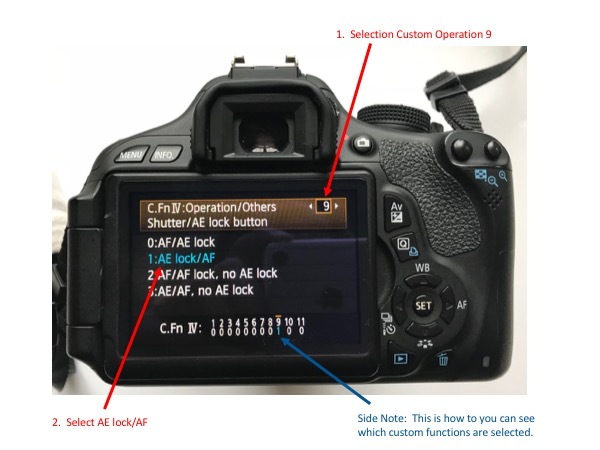 What you want to look for is shutter or AE lock. 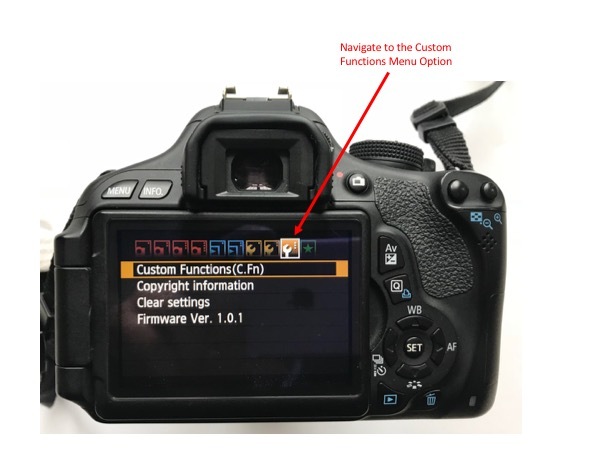 This function is in the custom functions menu and I will walk you step by step on how to set it and which button to use to focus. 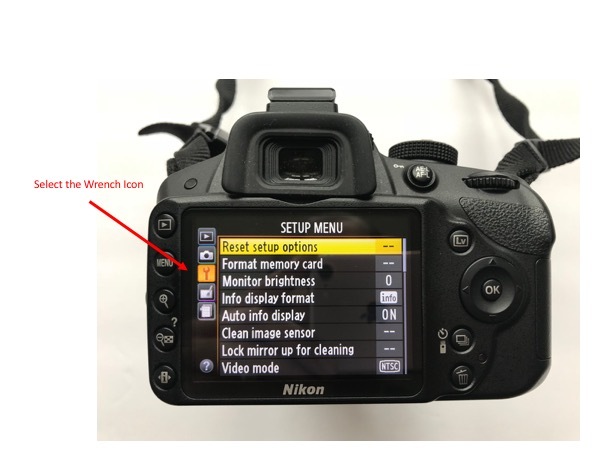 These instructions are based on the Nikon D3200, which is the intro Nikon DSLR. But these instructions should be similar for other models as well. 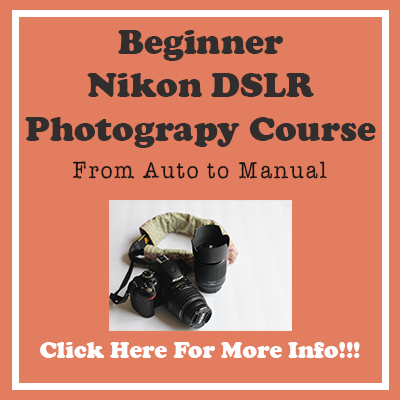 For the Nikon, there are two manuals. The User Manual is a condensed version of the Reference Manual. 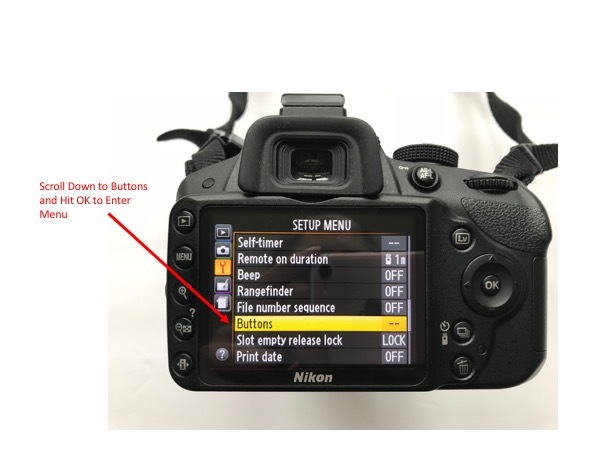 You need to use the Reference Manual to figure out how to set back button focus. 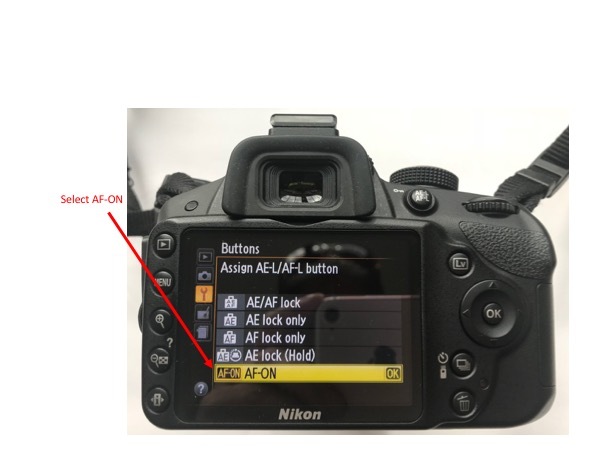 Again as with the Canon, the manual doesn’t call it back button focus but Assign AE-L Button. This is found in the Menu under Buttons. Follow the steps in the pictures below to enable back button focus. 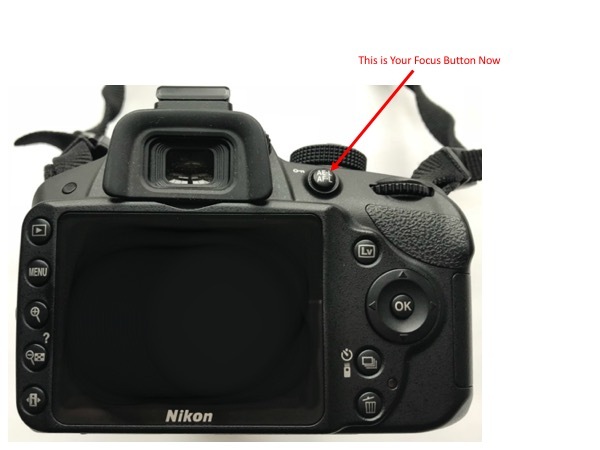 Hope that helps you understand and decide whether back button focus is for you. I have decided that I really like it! 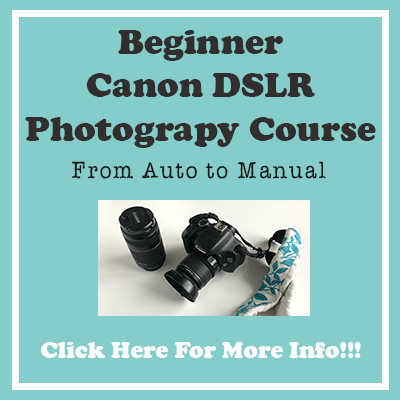 If you need to learn the basics of your DSLR camera you can check out my course The Ultimate DSLR Photography Course for Beginners.